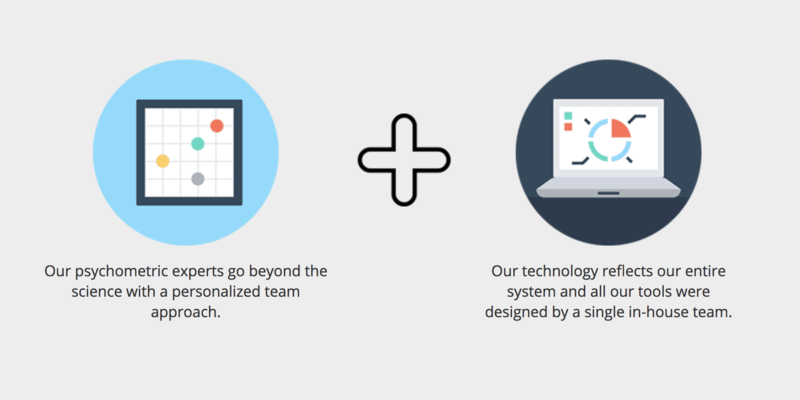 Scantron’s technology reflects that our entire system and all our tools were designed by a single in-house team. The team utilized the continual input of our psychometricians and test developers, who understand which requirements, features, and capabilities are most advantageous to our clients, their high-stakes examinations, and their candidates. Scantron stands alone in the industry as the only full-service testing vendor that has approached technology from this more advanced perspective, and the results are evident. We have been a leader in credentialing technology development since our founding 30 years ago, and our depth and breadth of experience is as unique as our approach to testing technology. “Full service” is a term that the testing industry uses too easily. However, at Scantron, we have a different view and understanding of the level of commitment that justifies this phrase. As a client of Scantron, you will find that full service involves all facets of the credentialing process. Clients regularly indicate that Scantron invests more time than anyone else in listening and learning about their business and their programs, enabling us to propose, design, and deliver more personalized testing solutions. Our three decades of listening to and guiding our clients have led to a partnership that translates into providing the best combination of tools and services for each program. Scantron offers flexibility in all areas of service and can deliver precise and configurable solutions. Our psychometricians spend the time needed to educate and counsel our clients as part of our standard services so that clients are not left wondering why a specific approach is recommended. Additionally, Scantron’s IT team works closely with our clients to create technology solutions that meet their specific needs. Our candidate management system, Scantron Connect®, is customized for each program to reflect the client’s own corporate identity. Even our test delivery services can be tailored to meet a client’s unique needs. We can add testing centers in specific cities or regions, deliver exams at your sites using your proctors, provide paper-and-pencil testing combined with internet-based testing, and offer Live Online Proctoring.